In stock -This product will ship today if ordered within the next 8 hours and 19 minutes. The intense care formulation of lavera Colour & Shine Shampoo pampers colour-treated hair and prevents it from losing its shine. 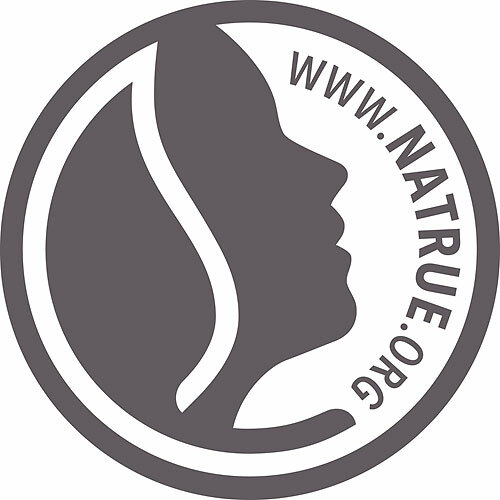 Organic cranberry and organic avocado clean your hair naturally and give it the nutrients it needs. Massage into wet hair using your fingertips, then rinse well. 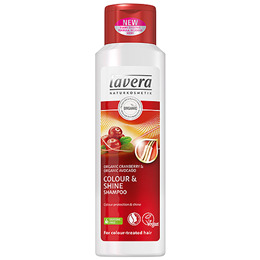 Below are reviews of lavera Colour & Shine Shampoo - Cranberry - 250ml by bodykind customers. If you have tried this product we'd love to hear what you think so please leave a review.